These are the biggest and best Drop Shipping companies on the planet. If you are new to drop shipping, it is the next big thing in online sales for Australia – and it is good news for Mum’s who want to start their own business! Wholesale2B has over one million Dropship Products to choose from. 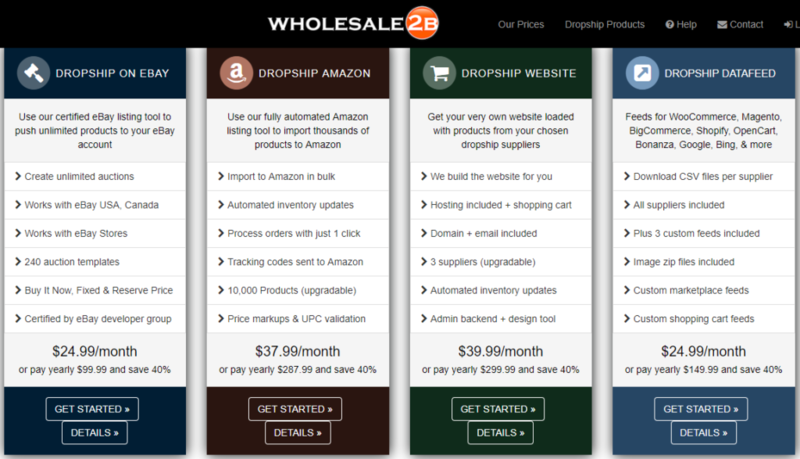 Wholesale2B does integrate with loads of programs – whether it be Ebay, Shopify, Bigcommerce or your own Dropshipping Store. You can set your own mark-up on products! Oberlo is perhaps one of THE most reputable drop shipping companies to work with. I have used it personally – and it is simple to use – simple to add products – and they have a really good range of ‘stuff’. Products are very easily imported into your Shopify Store (ohh yes you need Shopify to use Oberlo..) and you can choose the mark ups on each product you put in your shop. Once your customers purchase a product, Oberlo will ship the product from their warehouses all over the world, directly to your customer. Women’s Fashion, electronics, toys, beauty, trending products. If you are new to drop shipping, they have loads of help, ebooks and support. The platform is really easy to use – even for beginners. They have a huge range of products to choose from in nearly every category you can imagine! Another big advantage is that Oberlo does all the fulfillment services for you – so they will grab the product and will post it to whomever you wish! Of course you need to allow for postage costs in the prices you set. Oberlo can only be utilised through a Shopify Store. Now I highly recommend Shopify for Drop Shipping anyway as it has so many in-built functions to make your life a whole lot easier. Like most drop shippers now, they have a fee if you are wanting to scale up – and if you can – I highly recommend it! Doba has a ‘Best Selling and Trending’ area too – so you know exactly what is selling well at the moment! Doba’s packages are very, very expensive! Their pro plan is 2-3 times higher than Oberlo, which is really pricey. CJ Dropshipping services is absolutely free! 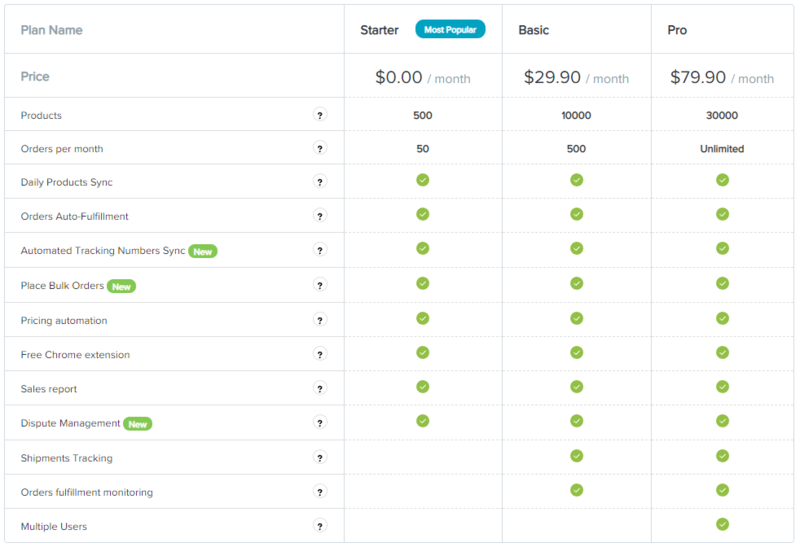 there’s no monthly fee when you set up. Their add on services are also affordable! If you want a big drop shipping platform with years of experience and has already established their presence, you’re just in the right place! 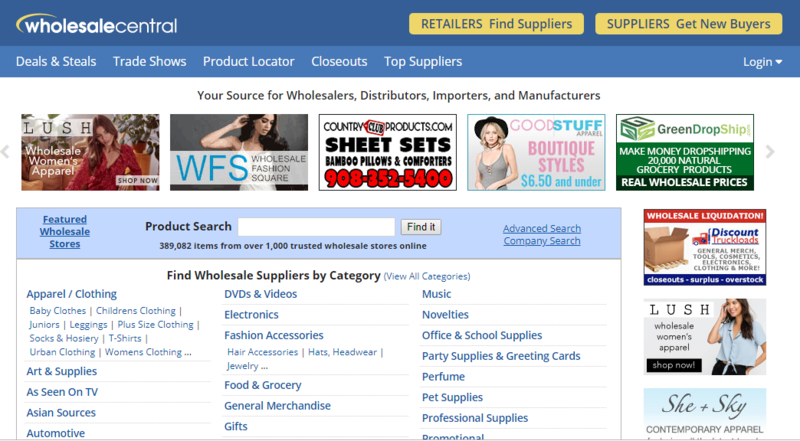 Sunrise Wholesale is founded in 1999 and has over 30,000 products in 20+ Categories. You first set up your website or sell on top platforms such as Amazon, Shopify, eBay and big commerce, then you pay for the wholesale price when a customer orders, and they will ship it out for you! Guaranteed customer service as they have already sold products from top brands like Gucci, Sony, Versace, Apple and many more! 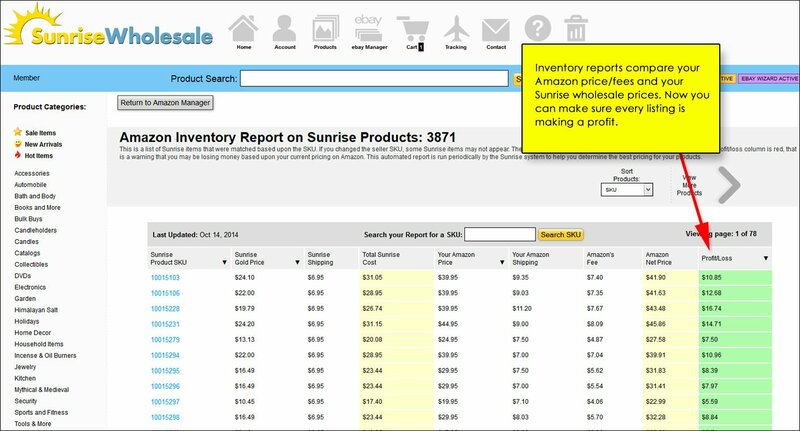 Sunrise Wholesale membership is a bit pricey. It’s even higher than Doba for starters. They also don’t provide guides from starters and etc. In addition, they have limited products when compared to other drop shipping services and charge you with $20 when an item is returned! There are also reviewers saying that they have bad customer support! 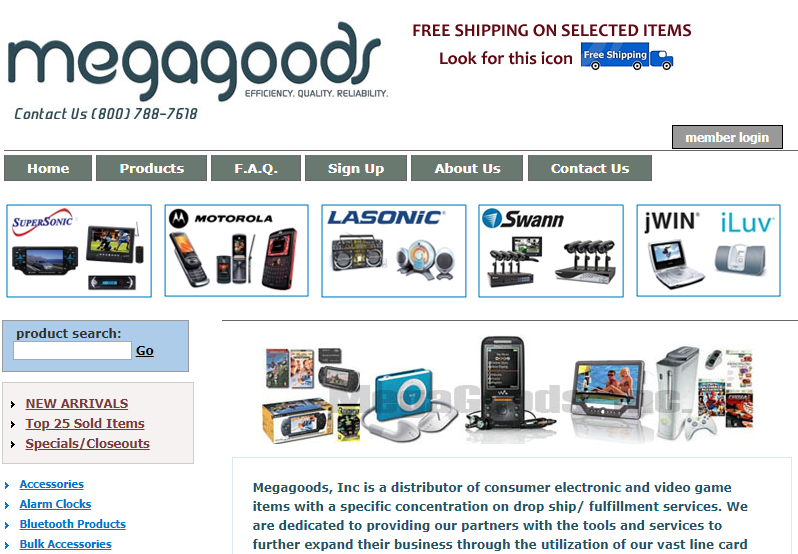 Their website is dated, and so with their drop shipping services when compared to other sites. They don’t offer tools and other stuff that are the current trends in other websites. 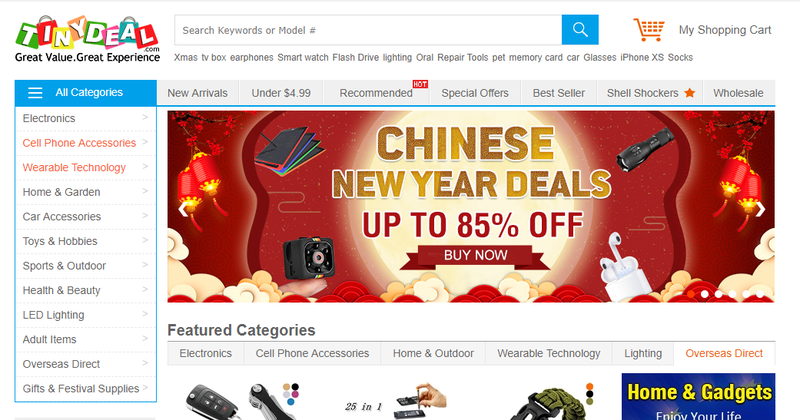 AliExpress is one of the most famous drops shipping site today. It was founded by Alibaba Group in 2010 as a B2C platform for Chinese companies to sell to foreigners. This portal is the same as a tiny deal where you list your product and that’s for free. You get a lot of competition when it comes to pricing. When a customer sees the same product with the lower price and you’re the higher, you’re at the disadvantage. Also, there are a lot of untrusted suppliers in AliExpress. They copy your product, manufacture it in low quality and sell it on the lower price. 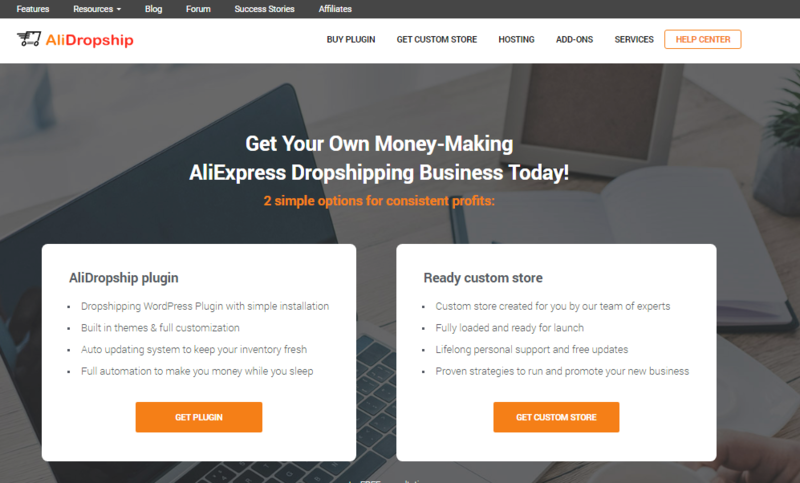 AliDropShip is from Alibaba provides you with drop shipping websites packed with SEO and Social Media Marketing tools to ensure you get the customers you want and earn more! What’s popular today is their plugin. Their plugin is WordPress based and integrates with Woocommerce if you choose to. Before, it was used as a plugin for AliExpress but it can be used for Woocommerce. Just like Tinydeal, Ali Express and other platforms, the membership is totally free. They also provide product sourcing tools to help you find great suppliers. Unlike Ali Express and Tiny Deal whose costumer complaints are that some of the suppliers create fake products, Wholesale Central doesn’t. They screen their suppliers thoroughly to assure an honest and better transaction. The downside of Wholesale Central is that they don’t have automatic tools for buying the products from suppliers. You have to contact them manually via emails and telephone calls. Also, there are fewer suppliers in this website. Have you decided which Dropshipping company is right for you?